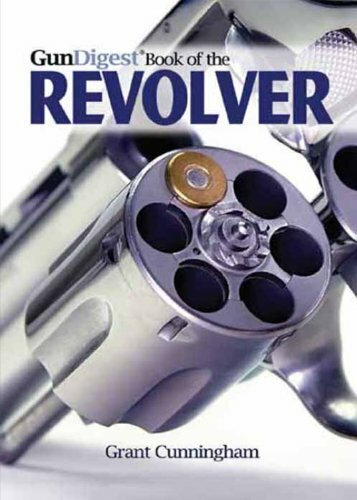 This episode we speak with Grant Cunningham, "The Revolver Specialist" about his new book: The Gun Digest Book of the Revolver. Then Grant does a little SHOT Show RECON for the GNP! Wait till you hear what tickled his fancy at the show... NOT A WHEEL GUN!!! Also, some good old friends are going to make it back to US soil.. where they belong! Comments from the chatroom too!!! Fun for all.. come enjoy!! GNP Episode 31: Wheel Of LOVE! !